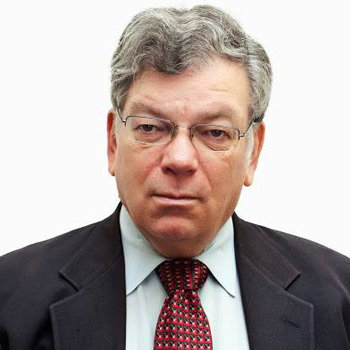 Barry Goldstein is one of the leading national and international experts regarding domestic violence. 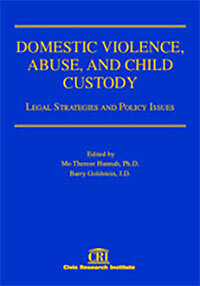 Barry is available to teach court professionals about the best practices to protect children in domestic violence cases. He also works with domestic violence advocates so they can offer their clients the most useful information. 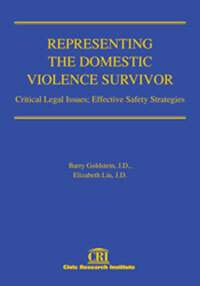 Barry has written extensively about best practices for drastically reducing domestic violence crime. 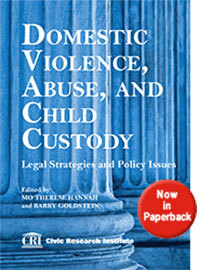 Barry is available to teach court professionals about the best practices to protect children in domestic violence cases. 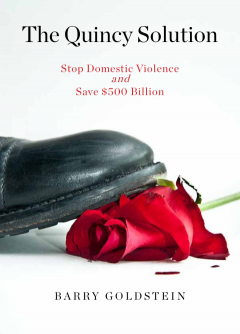 He also works with dv advocates so they can offer their clients the most useful information. 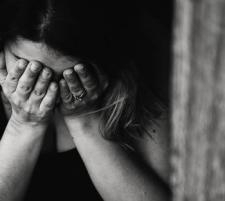 The paramount concern of all child custody decisions must be to provide complete safety when determining the best interests of the children. In 2017, I wrote letters to two leading judicial organizations. In the letters I put together all the recent research and media investigations. When was the last time you were filled with hope? 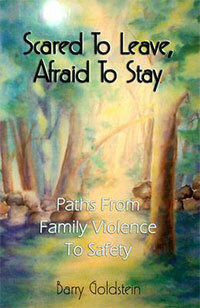 Paths from family violence to safety. 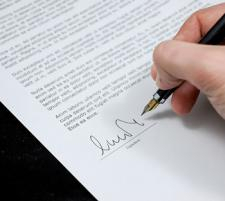 Legal strategies and policy issues. 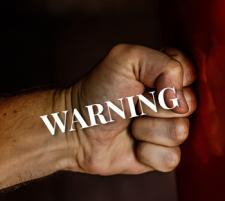 Designed to train attorneys how to litigate domestic violence cases.